Providing award winning customer service, Debbie is a dependable and efficient Property Manager with immense respect for her clients. Debbie's high level of service has been recognised by the Real Estate Institute in 2013 being awarded REIT Property Manager of the year and finalist for the national REIA 2014 Property Manager's Award. Having over 18 years' experience in the real estate industry, her wide ranging knowledge and great organisational skills aspire her to service her clients with the highest standards that One Agency Launceston has to offer. She takes great pride in delivering what others only promise, providing exceptional service with great attention to detail. Clients who work with Debbie can be confident that she takes her role in property management very seriously. 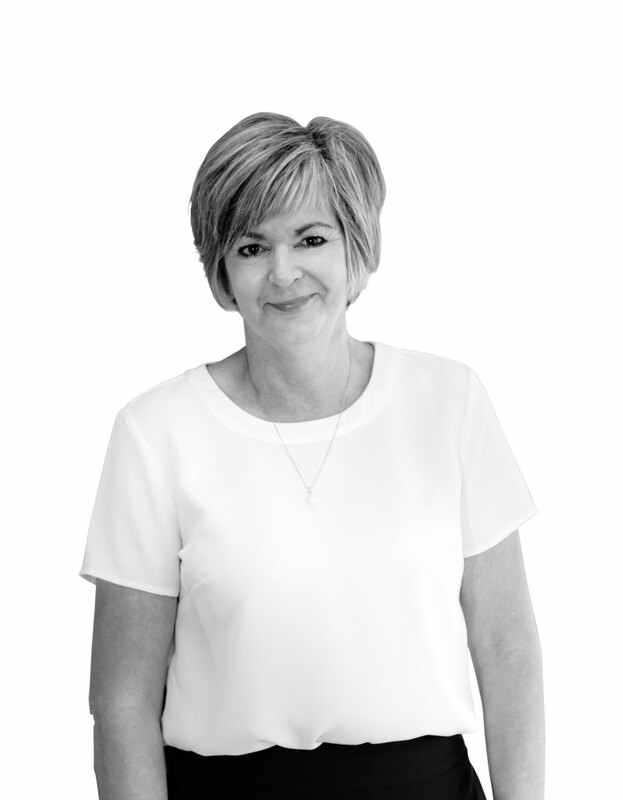 Displaying a refreshing 'can-do' attitude and excellent problem-solving skills, Debbie is customer serviced focused and will ensure the best for you and your property.